Liver is considered to be one of the most nutrient dense superfoods in the world. Desiccated Liver is one most nutrient dense foods, packed full of minerals and vitamins. Boosting your bodies intake of quality nutrients can have a huge impact on your overall health in a beneficial way. Its very important for you to only take desiccated liver supplements made from grass fed cows. Cows that have been touched by hormones and antibiotics do not have the same amount of benefits as healthy grass fed cows. Most Desiccated Liver supplements contain 70% protein by weight. 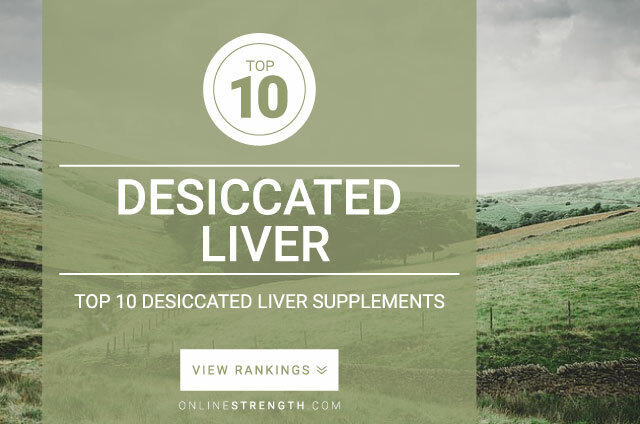 Desiccated Liver in its highest quality works similar to a multi-vitamin and can be used in the same way. Great for energy, fatigue, mental focus, memory, strength, nervous system health, immune system health, and cardiovascular health. For best results follow your products supplement directions.